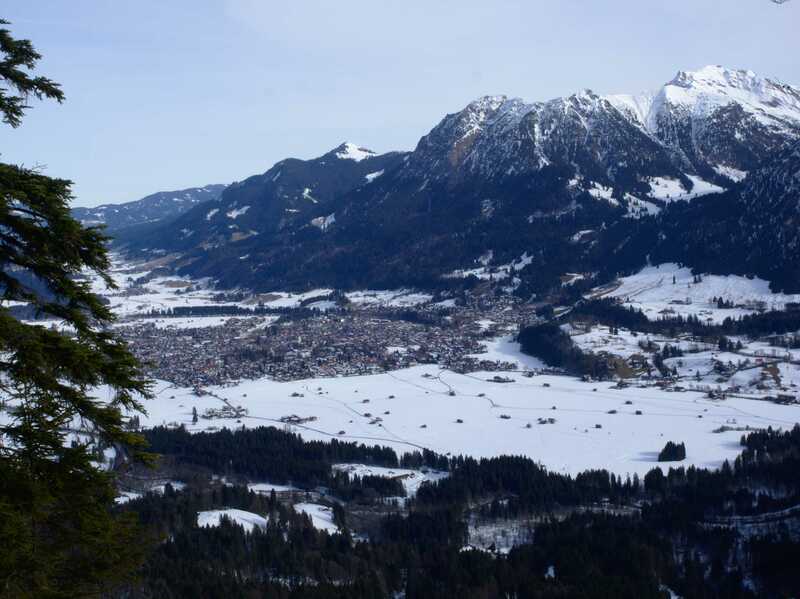 Here in the Allgäu, there’s a name for family friendliness: Söllereck. 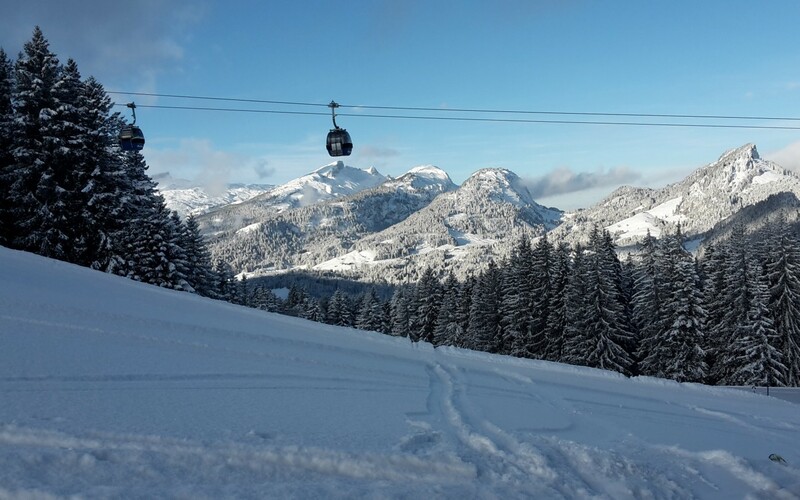 The family mountain impresses with beginner- friendly slopes, 14 kilometres of pistes and five artificial-snow-covered descents. 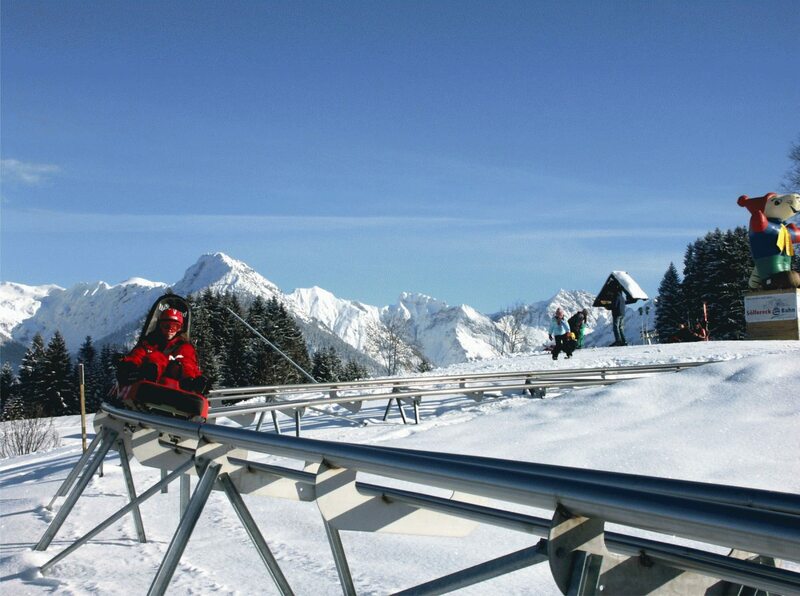 You can’t help but love the Allgäu Coaster, a year-round toboggan run on rails. 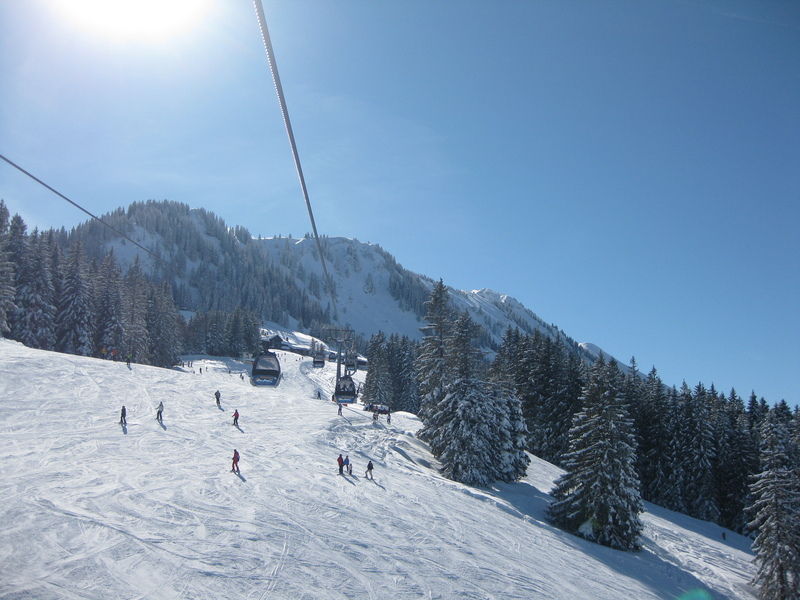 The Berghaus Schönblick tends to all your refreshment needs with plenty of Allgäu specialities as well as a huge sun terrace and free deckchairs. 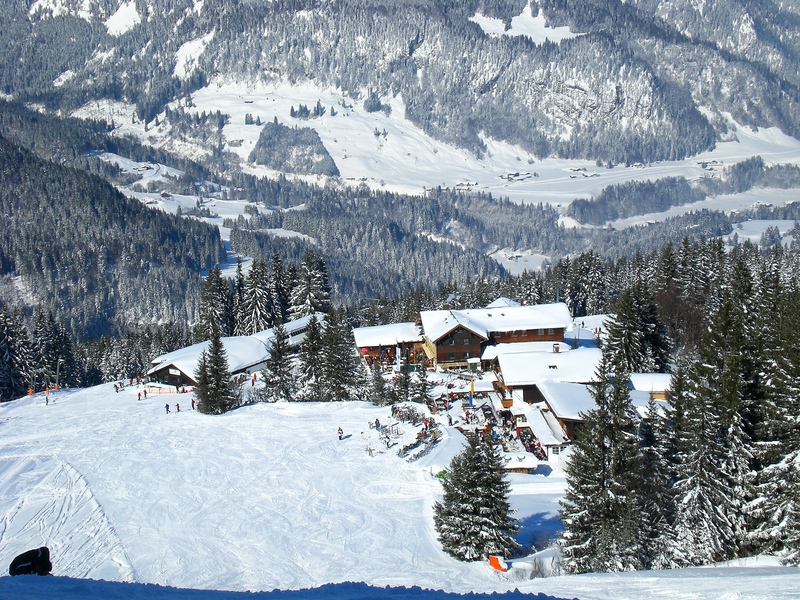 A new addition as of last winter is “Söllis Winterwelt” for beginners and children. 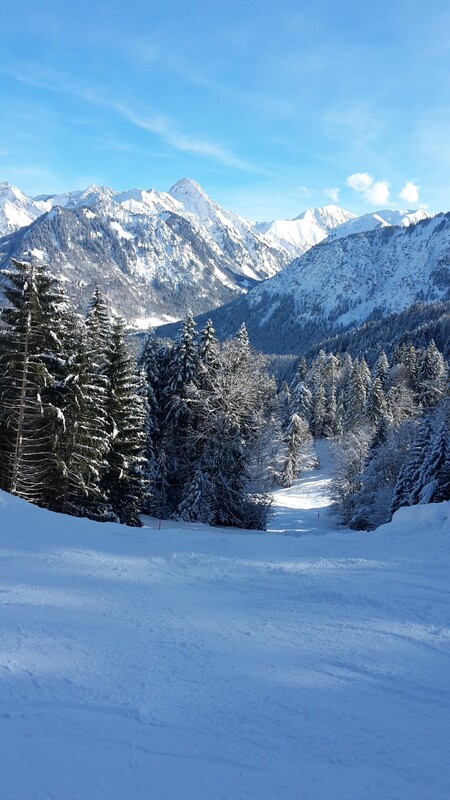 This offers perfect conditions for both skiing novices and improvers. 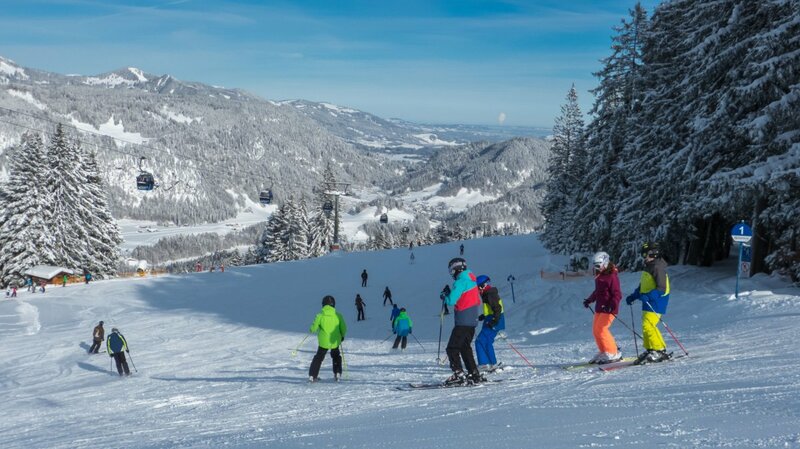 A free, 15-metre conveyor makes your first attempts at skiing easy, while the 60-metre conveyor and Wannenkopflift make further progression simple. 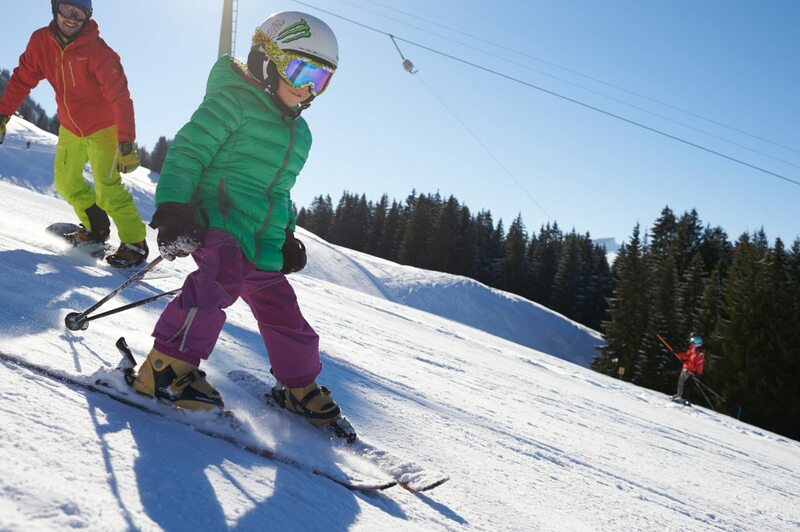 Söllis MiniPark and a monster parcours provide plenty of fun along the piste, while the year-round SölliBully playground invites kids to climb and explore.